I was never the sporty one at school, P.E was definitely not my favourite subject. Instead I trained in various styles of dance since the age of 3 and grew up spending most of my days at the dance studio working on my strength and flexibility through movement. During my time at drama school studying musical theatre I started going to the gym, something I hadn't really thought of doing before, and really enjoyed finding new ways to train. 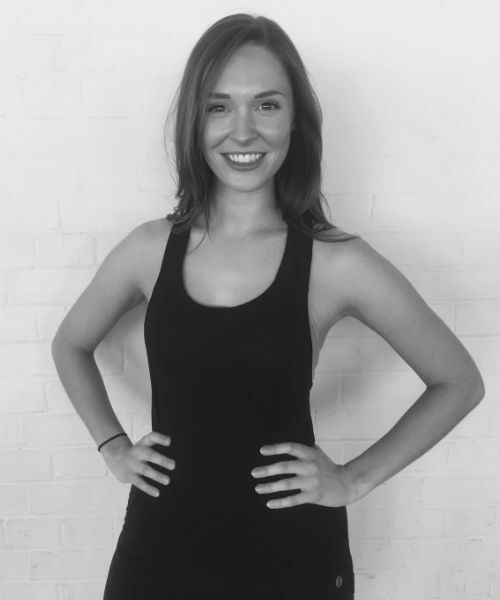 After graduating I took my Personal training qualifications and found a new passion for helping people to become fit and healthy in enjoyable and sustainable ways. I firmly believe fitness doesn't have to be a chore and that anyone and everyone can be healthy and happy no matter what their ability.